Sunday morning, I brewed a whole gallon of this tea because I want to be sure my voice is A-OK come performance day, and honestly, this has been doing wonders for me. I’m pretty sure Ginger Tea is a common recipe, and you can add lots of different spices and whatnot to it to change up the flavor, but I personally think ginger in the raw (with a little extra help from lemon and honey) is the best way to go for a sore throat. 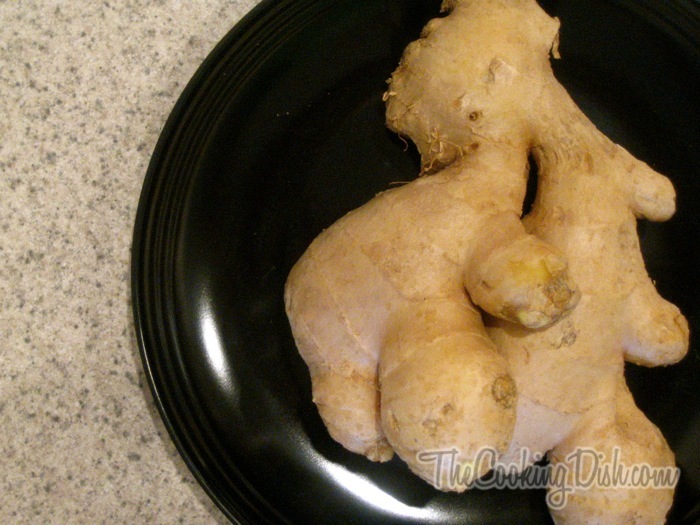 You can probably find ginger root at your local grocery store. So, without further adieu, I present to you “Schroeder’s Ginger Tea” (que Beethoven’s 5th). 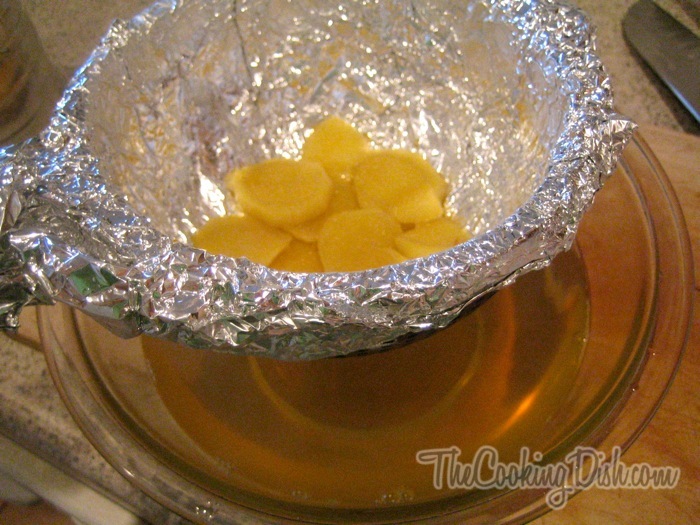 As always, there’s a printable recipe at the bottom of this post. **Update: Since posting this originally I’ve added an update (at the bottom). I think you’ll want to read it. 1. This is the hard part, so get ready. 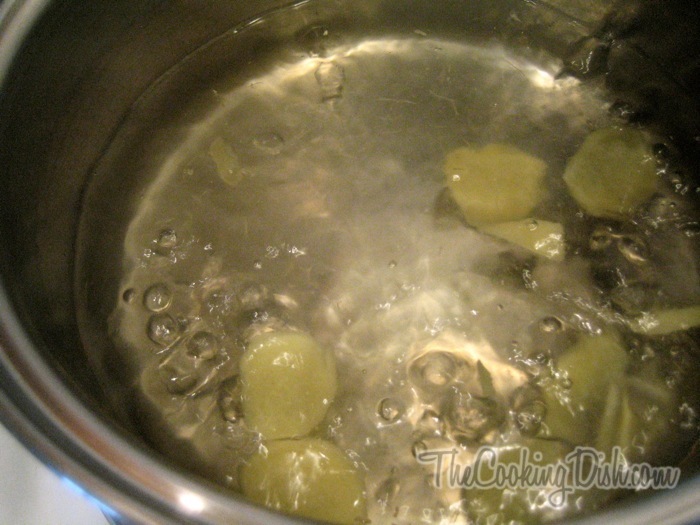 Pour 4 cups of water into a pot and bring it to a boil… Okay, hard part is over. 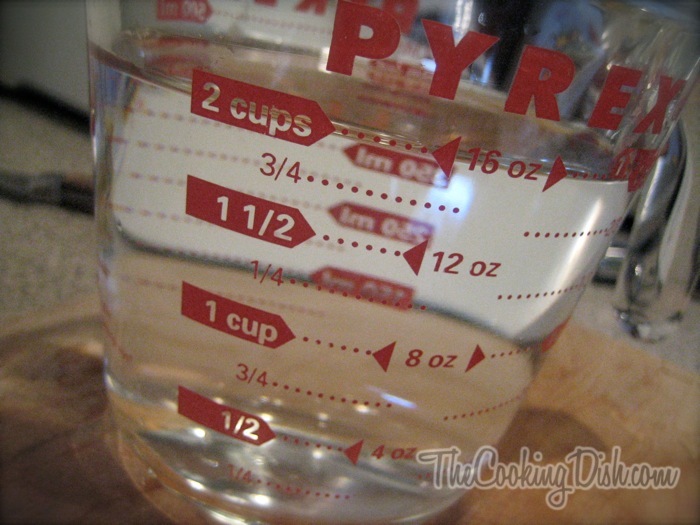 The picture shows 2 cups, but I don’t have a 4-cup liquid measurer, so I poured two of these in instead. And I figured this was one step up from posting a picture of a pot with water… BORING. 2.While the water is heating up, scrounge up some ginger root. 3. 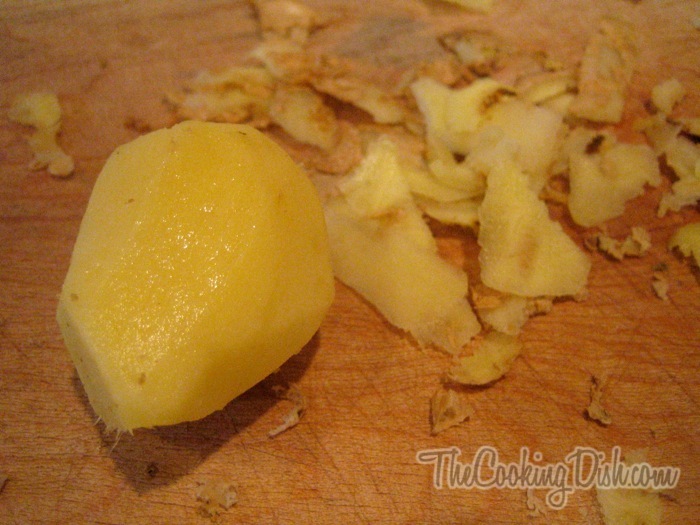 Cut a chunk of the ginger root off that’s about as large as your thumb. 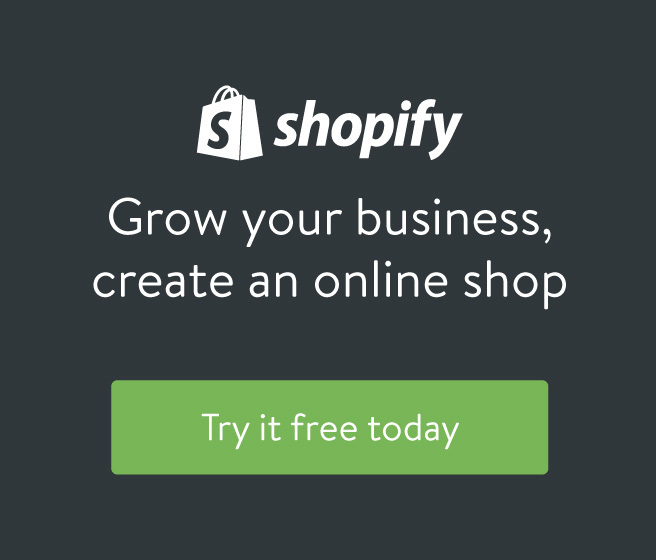 If you have a small thumb, then the piece you want is about 2″ long and 1″ wide. This piece doesn’t look like my thumb, more like my big toe, minus the hair. Oops, hope you didn’t lose your appetite there. 4. Peel the toe and then slice it into small pieces. 5. Add to boiling water, then reduce it down to a simmer. Once it’s simmering, cover the pot and let ‘er simmer for 15 minutes. 6. 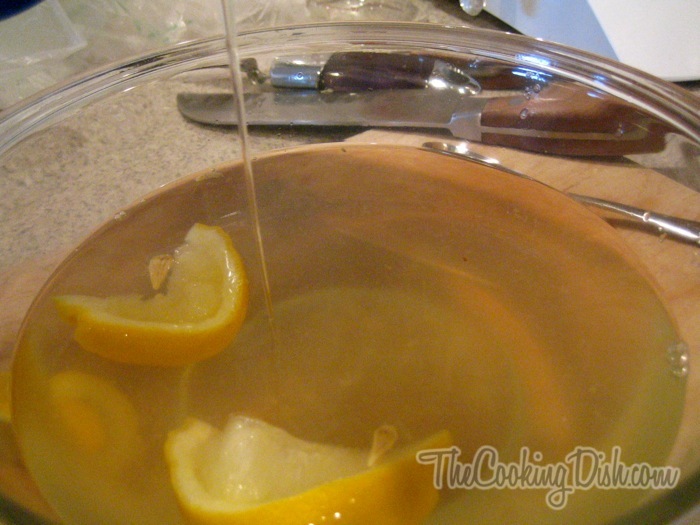 While that concoction is simmering, slice up a lemon. 7. After the 15 minutes is up, remove the tea from the heat. 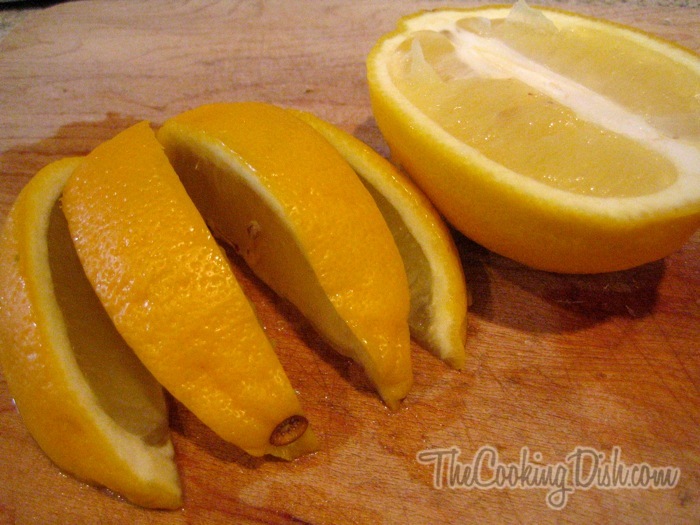 At this point, you can either strain it first, or add the lemon and then strain it. For this post, I chose to strain it first, just to be thorough. 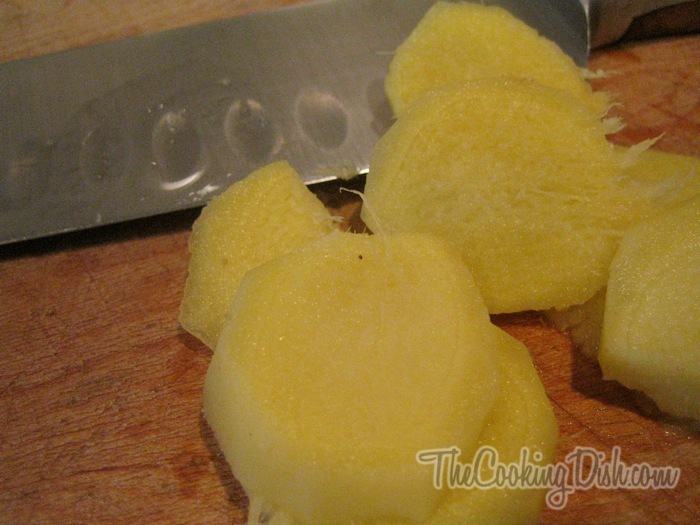 But in the future, I think I’ll first remove the ginger chunks with a slotted spoon, then squeeze in two lemon slices (~1/4 lemon), and then strain it to avoid having to strain it twice (although that’s never hurt anybody, I think). But I’m getting ahead of myself. Strain the tea. I’m sure you’re wondering what in the heck I used to strain my tea with. Well, mid-way through cooking my tea, I realized I don’t have a fine-hole strainer. So I quickly poked some tiny holes in some tinfoil with a toothpick and wrapped it around my large-holed noodle strainer. Tacky, but it worked like a charm. 9. Add honey. I added 2 tablespoons, but add more or less to taste, just don’t over do it. 11. Strain again if needed. 12. Pour it into your favorite mug, and drink it warm. For some people, the ginger flavor can be overpowering. If needed you can add a little more water or boil the ginger root for only 10 minutes to help tame it’s crazy ginger flavor; remember though, it’s supposed to taste like ginger, or it’s not gonna’ work. You can also multiply all these ingredients by 4 to make a whole gallon. This helps if you’re in it for the long run. A few people have told me that this is not pleasant to drink. No, it’s not. 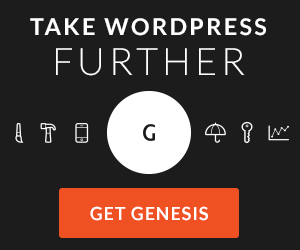 I should have put that caveat at the beginning of this post, oops. 🙂 The truth is, it’s not a pleasure tea, it’s a medicinal tea. I’ve tried different concentrations of ginger and found this concentration to be the most effective for me. It literally has saved my sore throat, I love it for that reason. But no, it’s not something you can just sip for enjoyment, unless you’re a ginger addict I guess. Now that being said, I’m going to do some experimenting with this tea to see if I can still get the same effect when I add other ingredients such as mint, chamomile, star anise, cinnamon, chocolate, etc. etc. (just kidding about the chocolate). I would love to try this 🙂 m a big fan of tea, and ginger tea + lemon sounds very good. I am from the Philippines and we been drinking ginger tea since I can remember; it goes very well with sweet rice cakes. On top of this, we cut a piece from a young root, wash it and use it like pastilles for sore throat or coughing, it works…. 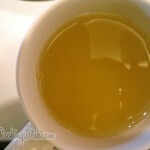 Wow, this will help me to get better, I enjoyed reading how you made Schroeders’s Ginger Tea, Ginger Tea for sore throat. I too came down with bronchitis and mine appeared 1 week ago and my throat is also soar,so will be trying out this Ginger tea. Ick, bronchitis is no fun… hopefully you feel better soon. Hello, I have had the flu recently. 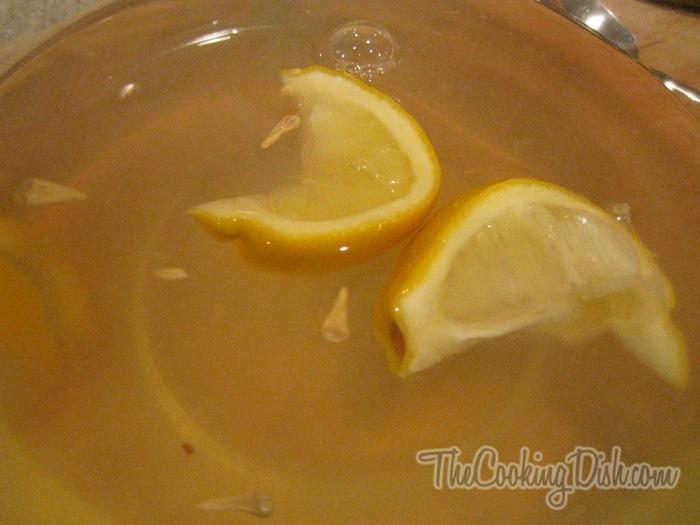 I used this same recipe with the addition of garlic cloves ( 2 cloves) it helped with my sore throat and I didn’t cough for 2 hours after drinking it. Hope this helps someone else. Garlic! Yay! It’s a good addition, considering it’s thought to help medicinally and with cold-like symptoms. 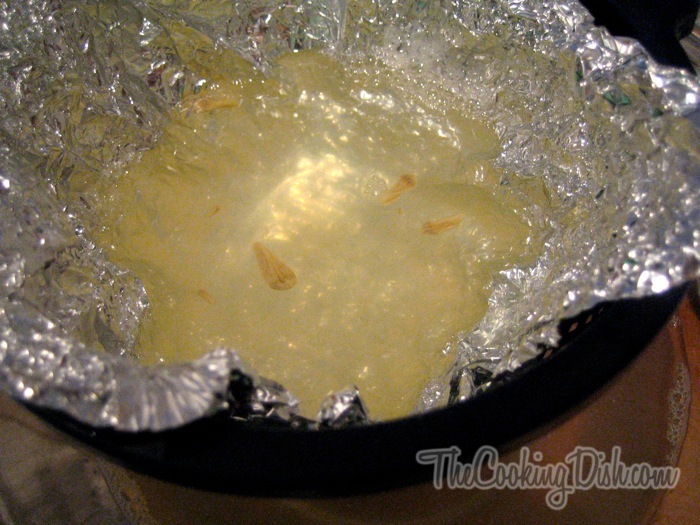 Straining lemon juice through aluminum foil is a very bad idea. 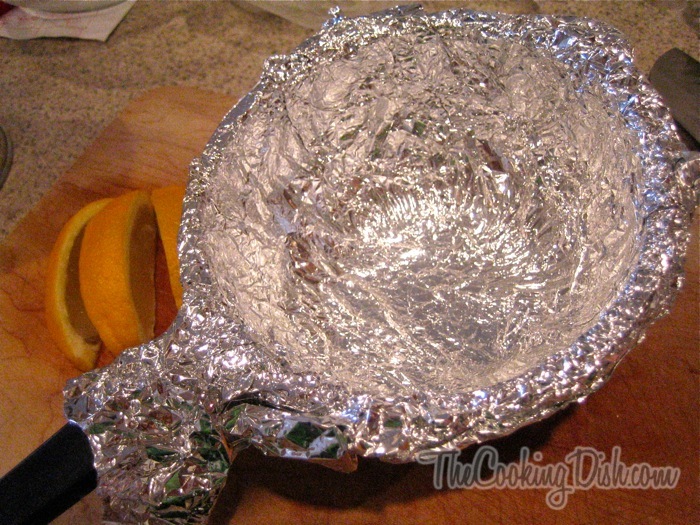 Generally, aluminum is inert, so it’s safe to use for cooking—you can wrap potatoes up in it, and roast them, and so on. 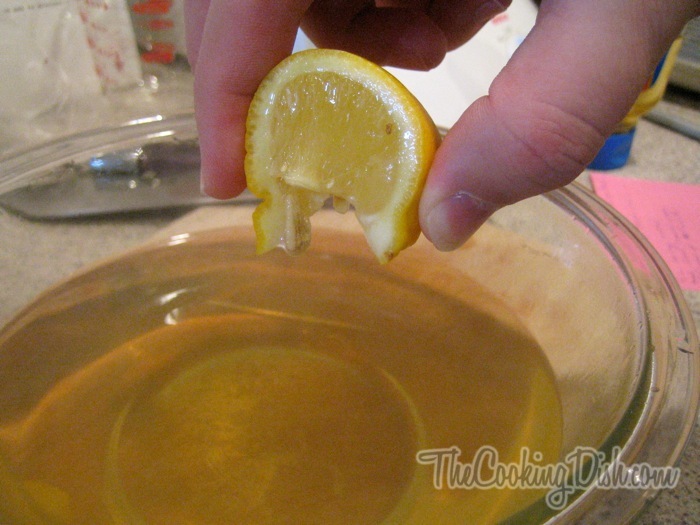 But in the presence of an acid, like the citric acid in lemons, aluminum becomes water soluble. 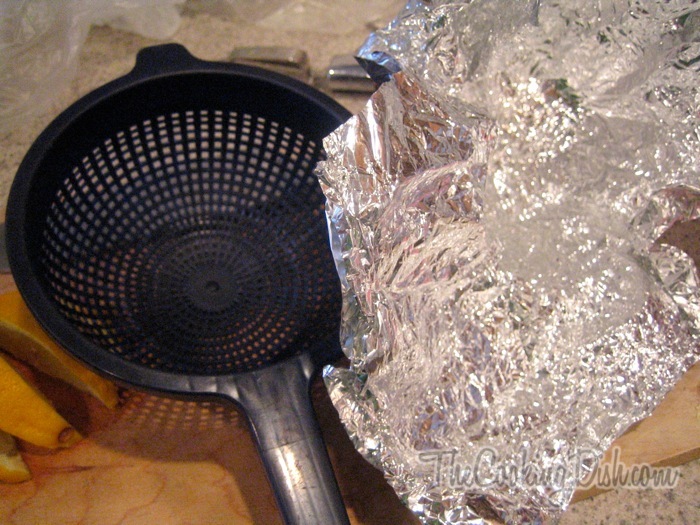 This means that the aluminum will be dissolved into your food and is digestible. Eating aluminum is is extremely unhealthy and has been linked to Alzheimer’s. Moral of the story: keep aluminum away from foods that are high in acid like lemons and tomatoes. the particles precipitate at the bottom of your cup and drink your tea without disturbing that bottom! Hello Common Sense. You make a valid point. Keep in mind, however, that not everyone likes large sediment chunks at the bottom of their tea and especially not drinking them. It’s sort of like non-pulp vs. pulp orange juice. Straining will also keep the flavor as is. Ginger Tea is the best cure for whatever ails you. I drink it religiously from October through March to help my resistance. You can also add a green tea bag to each cup. Ok I am definitely going to try this tea, but I have a question. Is it ok to use ground ginger that you find in the spice aisle? Or does it have to be fresh ginger? Great question! You could probably use the ground ginger (I would make it on a cup-per-cup basis), though fresh ginger is definitely the bees knees when it comes to tea. It’s frequently less expensive than the ground ginger as well. Great! So about a teaspoon per cup is good I would assume? I know you said 1/4 cup per 4 cups of water.. I just want to do this right !! I am prone to sore throats and bronchial issues. I would like to hsve a sore throat-free winter ! I’ve actually never used ground ginger for tea; I’ve always used the fresh ginger root. However, I would start light on the ground ginger (1/4 teaspoon : 8 ounces water) and add more if the flavor isn’t satisfactory. In general teas steep at 175°F for 3 minutes, though some herbal teas can steep at over 200°F for 5-6 minutes. 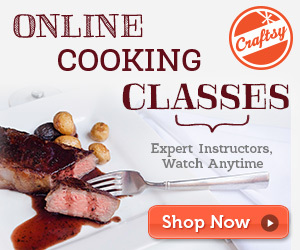 I’d start with the 175°F for 3 minutes. With fresh ginger, the longer you steep it, the more potent it becomes. I would think over-steeping the ground ginger would make it a wee bit bitter. You’ll also want to strain the ginger specks that are in there… do you have any sort of filter paper, or super-fine-mesh strainer (or tea ball)? Hopefully that helps. Let me know if you have any further questions. Thank you for you recipe, it greatly helped me. Of course, it tasted rather ghastly, but it cured my throat spick and span. I will be using this tea quite regularly, cheerio! For me, the taste has definitely improved over time. I’m even finding myself using ginger more frequently as my taste buds acclimate to its flavor. I love the taste of ginger! But the flavor of this tea can be altered by simply adding a tea bag to the concoction! 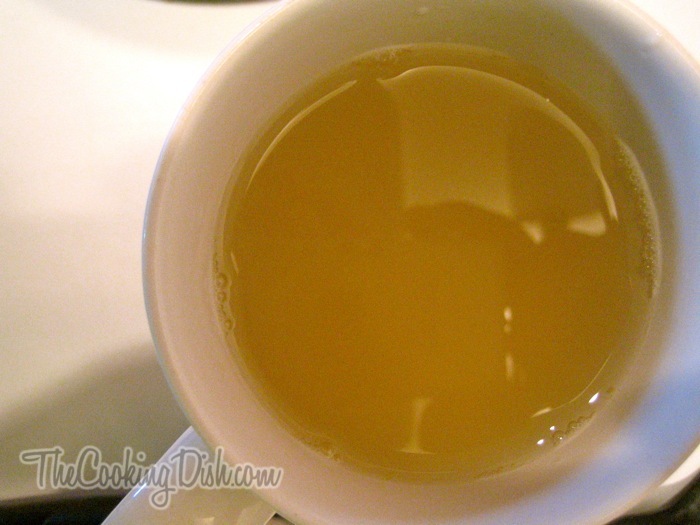 After you boil the ginger and strain it into your favorite mug, add a tea bag and let that flavor steep 2-4 minutes. Then continue with the rest of the steps, and everything still tastes delicious. 2.) Pour to a cup. 3.) Add honey (pure honey) to taste. It’s not bad and worth a try when you really need it for your sore throat/cough! 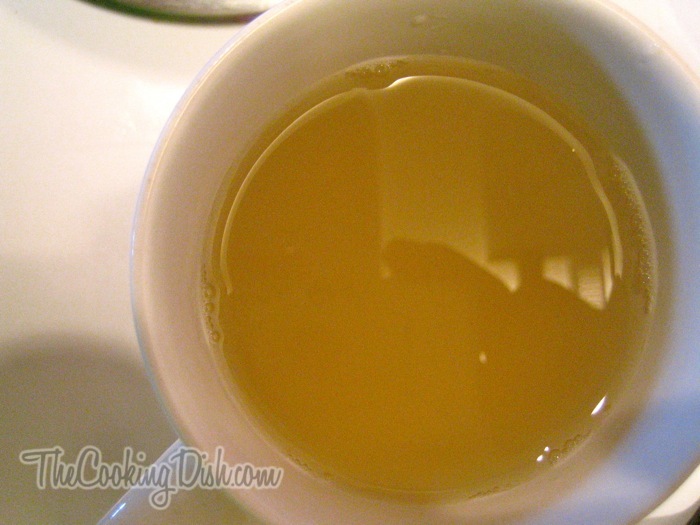 Hahaha, i found ginger in my fridge and was looking for a quick recipe on how to make ginger tea. A google search had me going to your page and I’m glad I did. 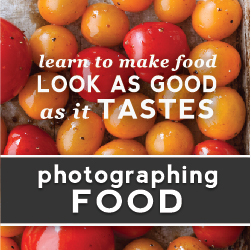 Not only is it informative with a little backdrop story to your recipe, its also humorous as well with illustrations. I’m gonna for sure, share this on my Facebook. I am currently sick as a dog with dry and painfully sore throat. I just brewed up a batch of this. I made it extra strength with lots of fresh ginger and the rind (yellow part only) of a whole lemon. I boiled it for 20 minutes. I’m sipping it now ( no honey) and it is sooooo soothing to my painful throat.. THANK YOU CHRIS! Glad to hear it’s helping you out. Get better soon! 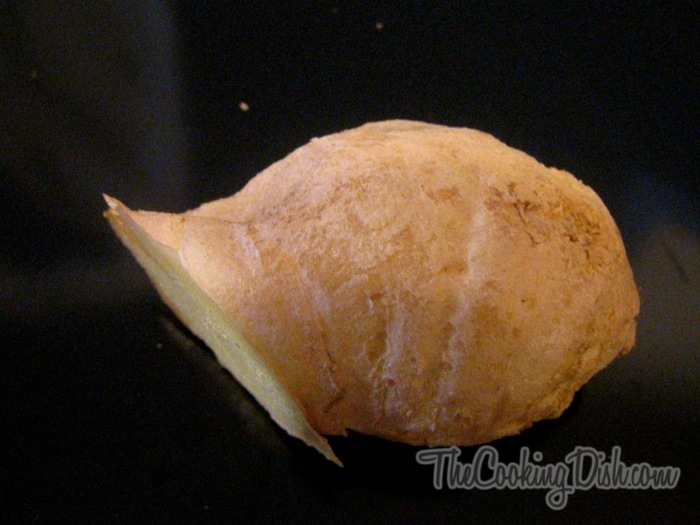 I read on some sites that you should not boil the ginger because it loses its medicinal properties. You should just boil water and pour into a container with the ginger and let stand for 10 to 15 minutes. I’ve tried both ways and it if is not boiled it has not much flavor. That’s a good question. Some proteins and organic compounds tend to denature at higher temperatures and are thus rendered ineffective. I’ve linked below to a research paper on the proteins in ginger and turmeric that give them their healthy antioxidant properties. In short, they used a concentrated form of ginger (powdered and oil-only) and boiled them at 120°C (248°F) for 1 hour and then let it come back down to room temperature. They then measured the levels of antioxidants in each and compared it to the levels before boiling them. As would be expected the levels decreased, but not completely. BHT remained at 73% while the pyrogallol remained at 51%. Keep in mind that this was boiled at a high temperature of 248°F (compared to water’s boiling point of 212°F) and was also boiled for 1 hour. Tea from fresh ingredients is generally not boiled at that high of a temperature or for that long of time, so you will have a greater amount left over. Here’s a link to the paper. I love ginger & have made this & also just ginger and honey. I’m one if those wierd one’s that drink it even when I don’t have a sore throat. Thanks for the idea of using it like a cough drop. I’ve never done that! High five to another tea lover. Lemonbalm tea sounds interesting. I need to make myself some ginger tea again too… geez, my throat is killing me right now. Tried this for friends and family recently when a nasty cold was making the rounds. Everyone loved it! My coach shared it with one of his PT clients who’s from Australia and she had to have the recipe. Tastes very like the ginger tea my Granny used to make, for which I had no recipe. My throats gets dried out and a bit raw when I compete kettlebell sport, so this’ll be in my travel mug instead of coffee next time. Thanks, Chris!! Awesome! I’m glad it’s working out for you! I’m making myself some this week as my throat is rebelling once again… darn winter months. Thanks for the article. I’ve made variations of this for years. I eat raw ginger on my cereal and put it in salads and cook with it. Don’t even peel it. I would recommend that you go back if possible to change the original article to remove the aluminum foil, as the reader’s comment is a valid one, and many people would not read through the comments to encounter that point. Sure, they probably have a proper strainer, but at the very least you should include a disclaimer/caveat right in the body of the article. Very awesome! I make a ginger and cranberry sauce for cheese. It’s such a good combo! you have too much time on your hand. you could have just put the recipe without useless details. This tea taste great. And hopefully will help with my tonsillitis.